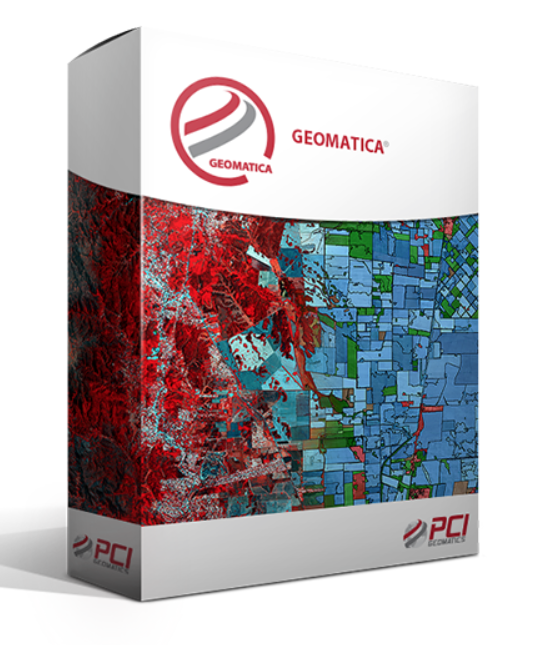 PCI Geomatics, developer of remote sensing and photogrammetric software and systems, released Service Pack 1 for Geomatica 2017 which is the latest version of the company’s complete and integrated desktop, geo-image processing software featuring tools for remote sensing, digital photogrammetry, geospatial analysis, mosaicking and more. This service pack adds significant accuracy and precision improvements through major updates to DEM extraction, atmospheric correction and Smart GeoFill, a spatially-integrated image correction and touch-up tool. Peter Hazlett, Technical Product Manager at PCI Geomatics said that this service pack contains meaningful improvements that will benefit a wide swath of the Geomatica community, and with full integration of the semi-global matching (SGM) method for DEM extraction brings increased precision and a reduction in blunders to all OrthoEngine projects. They’ve also added a DEM adjustment option in the editing interfaces, allowing improved control over your DEM output. SGM is now available for all satellite and airphoto projects. For customers who are interested in trying out this new capability for the first time, a fully functional trial license is available here.